How Much Should You Pay in 2018? How much do solar panels cost, and how much profit and energy savings will I make? Here is the top UK guide which will cover answers to all those questions, and more. Including real world quotes from actual contractors. Solar panels cost for your home on average £1500 to £8500 depending on power output, quality and size. Solar panel costs are continuing to fall inline with Swanson law (20% decline for every doubling of shipped volume). This translates into a decline of 10% a year since 1980, and a 61% drop from 2010 prices. Solar savings can be increased by adding a battery storage system. Which stores power generated during the middle of the day, when grid costs are highest. For use in the evening when most energy is used. Installing solar panels can give you a £4000+ profit for larger systems, along with a 50% saving on your electric bill. Government subsidies are fixed for 20 years, but you need to act quickly to take advantage. Ready to compare the top solar quotes in your area? Click here to get prices now! Are free solar panels worth it? What size solar array should you get? It’s tough to find accurate solar panel prices online, there are many reasons for this. Every install can vary in time by as much as 70%, every roof has a different pitch and access route which can speed up, or slow things down. The type of panels, roof material and grid connection can also play a part. What about prices for other sized systems? The good news is we have also obtained ball park prices for 1 – 4kW home installations, and 10 – 100 kW commercial systems below. Most residential or domestic solar panel arrays range between 1 and 4 kW, with some going up to 10kW. These still vary in size depending on the brand and installation method, but the following includes average rates per system. These costs will vary depending on your preferred brand, the cost of the installation, and specific technology choices. The estimated profits and first year returns are based on current FIT rates. Ready to get a survey and quotes now? Commercial solar panels are typically larger, provide more power, and require more space. However, they also generate more returns. Again, costs can vary a great deal, but the following includes a look at average prices in the sector. Here you can see how systems costs Vs. the FiT (Feed-in Tariff) have effected your return on investment since the industry launched in 2010. Ready to get accurate solar costs? Why are Solar Panel Prices Going Down? The cost of solar panels is constantly going down. In fact, data shows that prices have dropped nearly 45% year over year since 2008, for a total cost reduction of more than 70%. For example, in 2010, a 4 kW array cost around £15,000 to install, and the current average in 2017 is right around £6,500. The same applies across all levels of solar, as prices have reduced dramatically in the industry. This price reduction is mostly a result of advancing technology making it easier and more affordable to produce the semiconducting materials which absorb sunlight. This also benefits buyers in the fact that technological advances are making modern solar panels more efficient at converting sunlight to PV power, resulting in lowered prices, and higher production. Other factors contributing to reduced costs of solar panels include lowered VAT, lowered production costs, and larger companies, who can produce panels more affordably. Government schemes, which provide incentives for people to purchase solar, also increase demand, which, in turn, lowers pricing. International Renewable Energy, Renew Economy, and Deutsche Bank all predict that the cost of solar will continue to drop, by as much as 40% in the next two years. With a 40% decrease in the cost of solar by the end of 2017, solar will achieve grid parity in about 80 per cent of the world, including the UK, meaning that it is profitable or break even, even without government incentives like the FIT program. Could Solar Power The Whole UK? This report notes that a 100-mile-by-100-mile solar thermal installation in the American Southwest could meet the entire US energy needs. 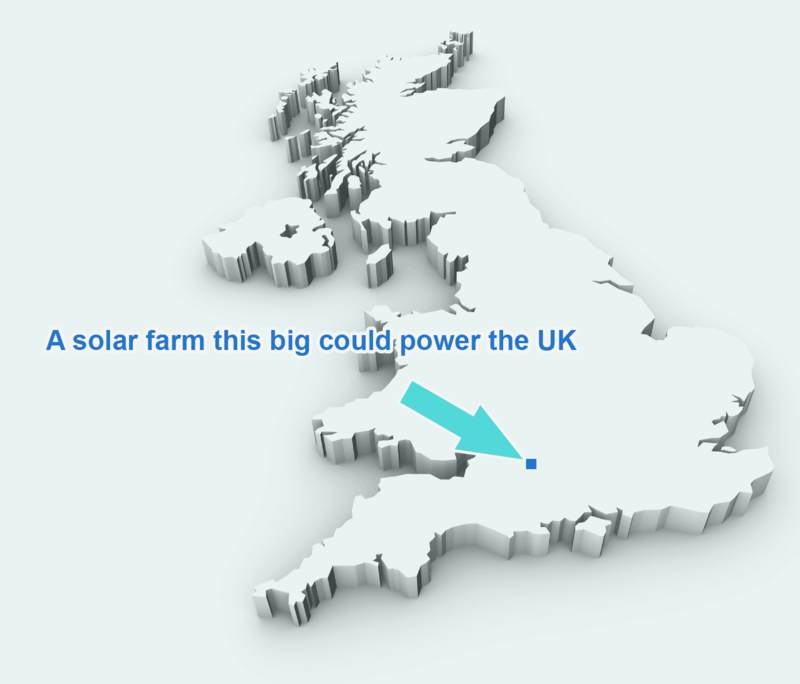 With the UK using 10x less energy, that would mean to power the whole nation only a 10×10 square mile would be required. How Do I Make Money with Solar? You can earn money with solar in three ways. You save money on your electric bill by replacing some of the energy you would otherwise purchase with solar PV. 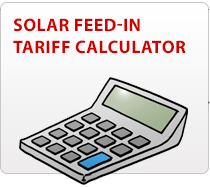 The government also pays for solar power you use and do not use through the Feed in Tariff. How much you earn depends on the FIT rate you qualify for, your grid sell back rate, and how much you save on your energy bills. Saving money is one of the main reasons that many people chose to install solar on their homes and businesses. While not the main goal of using solar, it is something to consider. Importantly, the exact rates will vary depending on your homes suitability for solar, the size of the array, weather you have chosen the best solar panels, and what you chose to do with the energy provided. The following estimates are therefore just that, but do offer a good overview of what you could save. 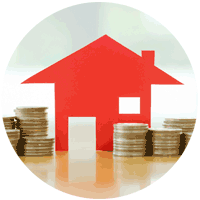 One very important consideration is that earnings can change a great deal depending on which FIT rate you qualify for. 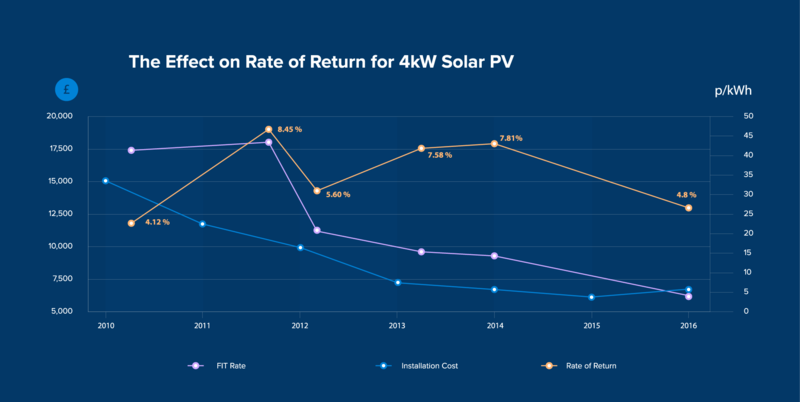 For example, the January 1st 87% cut to the FIT rate affected earnings will a great deal, but you can still earn an average of a 4.8% return on solar over 20 years. Electricity Bill – Saving money on your electricity bill is the easiest way to save using solar PV. You generate solar power with your array, direct it into your home power system using an inverter to change it from DC to AC, and use it to run your lights, refrigerator, washing machine, etc. One consideration is that with a standard grid tie in system with no power storage, you only provide your own power during the day. This can save you around £126 per year with a 4 Kw system. With a battery power storage system, you can save more by utilizing more power, but you will be spending more when you purchase the system. FIT Rate – The FIT rate is the government incentive for using solar power. You are paid for power that you generate and use, whether you sell it back to the grid or not. This rate varies a great deal depending on your EPC rating, the size of your system, and when you sign up for the FIT rate. The 2017 FIT rate in 2015 is around 4.39p per kWh, which translates into £61 per year with a 3-4 kW system (or about £404 per year including all deductions, and reduced electric usage). 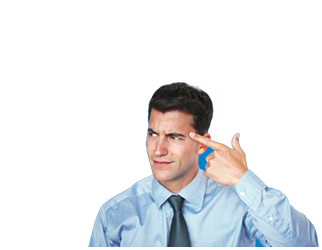 Export Tariff – You can also get paid for the energy that you sell back into the grid. While rates are low, you can get around 4.85 pence per kWh as of 2017, for an average annual earnings of £79 per year with a 4 kW system. This rate is not expected to change, but may go up as the cost of electricity rises. What About with Reduced FIT Rates? Most homeowners will be looking at earnings of about 4.8% over 20 years, although some panels might not break even until well after the 20 year mark. However, with the falling costs of solar panels, the price of a 4Kw system only has to drop by some 14 per cent to achieve a break-even rate with no FIT program. With predictions suggesting that solar panels could drop as much as 14% by the end of 2017, that’s already highly likely. What is the Likely Return on Investment for Installing Solar? Depending on when you install solar panels, you may see a large return, or a modest one. The average return for a smaller install can be in the range of £2000 over 20 years. With larger systems giving profits in the 10’s of the thousands. It’s really does depend on your location, insolation levels, type and size of panel, shading any other factors. If you need an accurate figure, the best thing to do is book an appointment with a local company. Is Solar Panel Financing a Good Idea? If you don’t have money for installing a solar panel array on your own, you can get funding from a variety of places. In some cases, you may qualify for government grants such as the Green Deal Financing and assistance, assistance from organizations, and much more. Financing can be a great idea, because it allows you to purchase a system that you wouldn’t otherwise be able to afford. However, you should pay close attention to interest rates to ensure that you are getting a good deal. Are Free Solar Panel Schemes Worth It? Free solar panel schemes are popular, and plentiful, and for good reason. They offer ‘free’ solar panel installations to homes, allow them to use the solar, but keep all of the FIT generated earnings. This will translate into an average of £125 saved per year for a 4 kW system, but no more. These savings will go up as the cost of electricity and fuel raises. You also won’t own the system, and will have to sell it with the house or home. These systems are advantageous in that you don’t have to spend anything to get it, and that you can save a small amount of money. However, if FIT rates go up,you will not benefit from them. However, if you don’t have the capital to invest in a solar array but still want to help the environment, a free solar panel system may be a good option. You can see if solar panels are still worth it in 2017 here. What Size Solar Panel Array Should I Get? The number of panels on your roof should depend on the available space on your roof, your energy needs, and your budget. The more panels you install, the more quickly you can earn money back, because you generate more power. However, most homes only have enough space for a 4 kW system, which is about 15 panels. A 10Kw system is usually made up of 40 panels, and requires considerably more space. 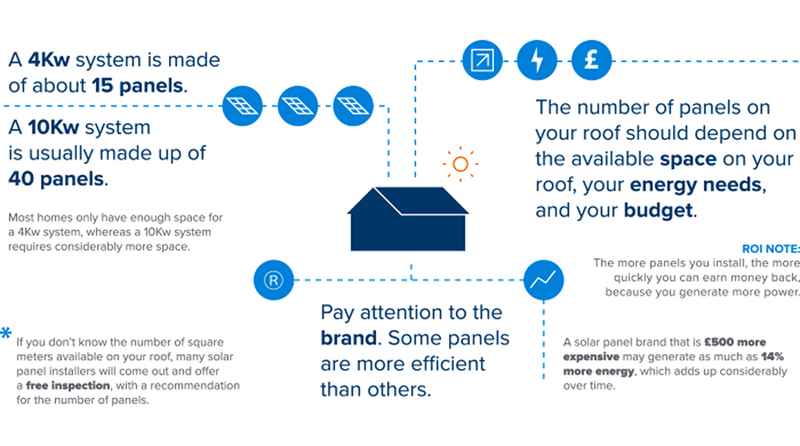 If you don’t know the number of square meters available on your roof, many solar panel installers will come out and offer a free inspection, with a recommendation for the number of panels. You should also pay attention to the brand, because some panels are more efficient than others. For example, a solar panel brand that is £500 more expensive may generate as much as 14% more energy, which adds up considerably over time. The easiest way to find out if your roof is suitable for solar panels is to ask for an EPC inspection. You are required to have an EPC inspection in order to qualify for the FIT rate, as the EPC rating determines which rate you qualify for. Some solar panel installers will reimburse you for the cost, or provide it as a free service. If you have a D rating or higher, then your roof is suitable for solar. While a south facing roof has the highest potential for solar PV generation, you do not need one to generate power. Instead, you want an unshaded roof that gets around 2 hours or more of direct sunlight per day. East and west facing roofs produce about 15% less power than a south facing roof. Depending on the brand, solar panels might last anywhere from 25 to 50 years. Most modern solar panels have generation guarantees of 80-90% efficiency from factory efficiency at 25 years, meaning that they will continue to produce power after 25 years, but the rate will gradually decrease. Find out more about solar panel efficiency. For this reason, most PV installations, and most solar panels, have a warranty or guarantee of 25 years. The same feed-in tariff applies in the Scotland as it does for England, however the government is far more aggressive and ambitious with it’s adoption strategy. Costs in Scotland are the same as across the UK. Similar to Northern Ireland, Scotland is looking to get a lot of its power from offshore wind, as well as onshore wind power. The country has also been a leader in wave and tidal energy, recently launching the world’s largest tidal turbine, launching a couple of other wave energy devices in the past year, and leading in this alternative energy sector for years. “Scotland has unrivalled green energy resources and our new national target to generate 80 percent of electricity needs from renewables by 2020 will be exceeded by delivering current plans for solar panels, wind, wave and tidal generation,” First Minister of Scotland Alex Salmond said. Even with lower solar irradiance and average temperatures than say, the South West of England profits are still a very real possibility in all areas. If you are in Scotland use our handy comparison tool to get quotes from the top suppliers in your area. What are the Risks of Installing Solar? Installing solar panels is relatively low risk because with no moving parts, low cost of cleanup, and high life expectancy, they require very little maintenance. While you should invest in cleaning your panels regularly, and you may have to replace your inverter every 5-10 years (choosing an inverter with a 10-year warranty reduces risks), there are no real risks associated with installing solar, unless you do the installation yourself, or the wiring is performed incorrectly. For this reason, you should always choose an MCS accredited installer. You can reduce risks even further by adding the panels to your home insurance policy. Solar panels are an investment, but they do provide returns, in cash and for the environment in the form of reduced Co2, reduced usage of non-renewable energy sources, and less consumption of resources. This, in turn, benefits you as well as the earth, providing cleaner air, a healthier ecosystem, and in some cases, more money in your pocket. At the least, you will reduce your energy bills for the foreseeable future, while doing something good for the environment. The best way to make sure you are getting a good deal on your solar panels is to compare quotes to get the best rate. This allows you to make your money back as quickly as possible, without having to choose lower quality panels. You can search for your local solar panel installers to ask for quotes, check to see how much you can earn with our free solar panel calculator or use our free service, and we will compare quotes for you.